Zoho Assist, a remote support and remote access offering from Zoho, has joined hands with Spiceworks, the world’s largest community of IT pros. By adding a standalone, remote support tool to Spiceworks Tools, we’ve expanded the collection of free online tools available for sysadmins, network engineers, and technicians. Last week, Spiceworks launched the free remote support tool, powered by Zoho Assist at their 10th anniversary Spiceworld event. IT pros across the world see a variety of challenges every day, but supporting remote customers is one of the most common. 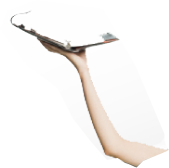 Though it may seem like plenty of remote support software is already out there in the market, choosing the right one is a challenging task, especially if you’re under a tight budget or looking for a free one. Unlike Zoho Assist, most of the existing products in this arena are over-priced and cluttered with too many unnecessary features. The few that offer free editions come with so many caveats that make it impossible for practical business use. Thankfully, the search for a thoroughly free, no-strings-attached remote support tool is over. So, what’s in store for IT pros with the tool other than the free part? First of all, it requires no sign-up or login. All it takes is a single click to start a remote support session and it requires no installation on your end. 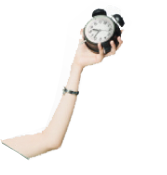 Your customers can join quickly by entering the session code. It connects securely over the internet with SSL and encryption. You need not change your firewall, VPN, or proxy settings to get connected from either end of the session. You get unlimited sessions and can connect to any number of end-points/computers (both Windows and Mac). The best part: it’s free for both personal and commercial use. We’re glad to see the excitement coming from Spiceheads about how the remote support tool has added value to their support experience. We hope this will make a difference to the millions of Spiceworks users who were looking for a free remote support tool for commercial use. The press release on Zoho Assist agreement with Spiceworks is available here. Drop your feedback below and let us know what you think. If you’re looking for a free edition of Zoho Assist, click here to learn more. It comes with one remote support technician and five unattended computers. It’s free for both personal and business use with unlimited sessions, end-points and offers all the essential features for quick and efficient remote troubleshooting. Introducing Zoho ShowTime’s Open Mic: Let your learners have their say! 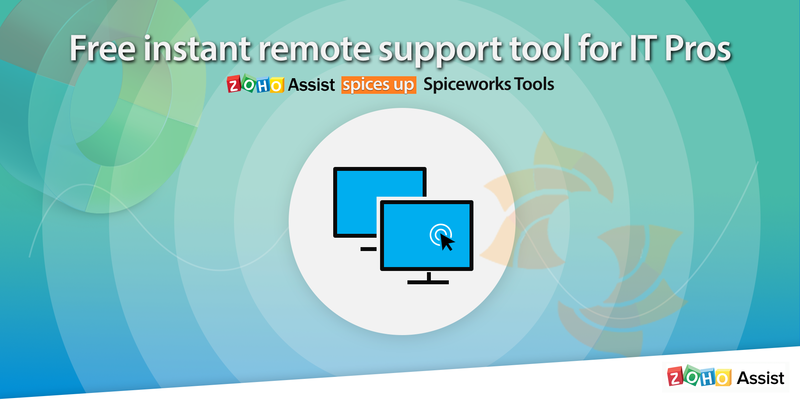 No Replies on Zoho Assist teams up with Spiceworks to provide a free remote support tool for IT Pros! Commenting is Disabled on Zoho Assist teams up with Spiceworks to provide a free remote support tool for IT Pros!